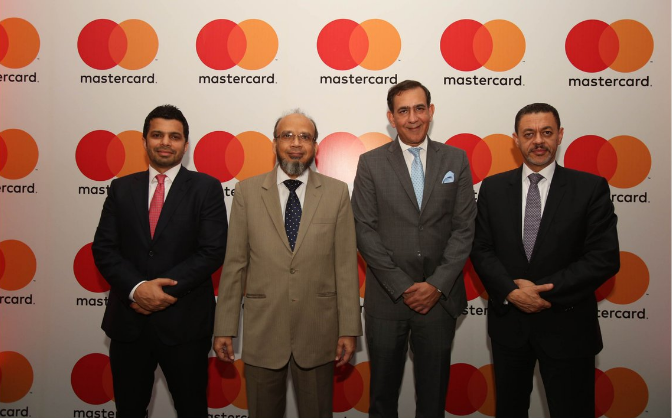 In a move aimed at further strengthening its footprint across the wider Middle East and Africa region, Mastercard, a technology company in the global payments industry, today formally commenced its operations in Pakistan, with the opening of a dedicated Mastercard office in Karachi. Building on the company’s growing presence in the market since the 1990s, Mastercard Pakistan Private Limited will provide a wide range of payments services, including debit, credit, prepaid, corporate, Mastercard Payment Gateway Services, Mastercard Rewards Solutions and digital payment solutions through its newly-established dedicated office. Mastercard also launched Masterpass QR, the country’s first inter-operable digital payment service that will allow banking consumers to use their mobile banking app to pay for in-store bill payments (invoices) and for deliveries through secured accounts. “Pakistan has always been a key strategic market for Mastercard and in the last couple of years, we have further sharpened our focus in the market to tap into the country’s tremendous growth potential and appetite for innovation in payments technology”, said Aurangzaib Khan, Mastercard Area Head for Pakistan and Afghanistan. Mastercard drives online payments in Pakistan through powering two key acquiring banks, Bank Alfalah and MCB Bank. 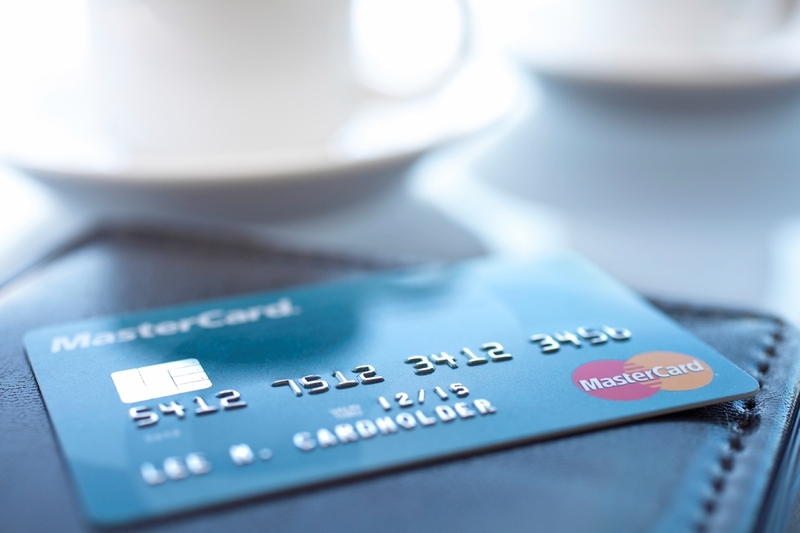 Recently, Mastercard also introduced HomeSend, a remittance solution, with Meezan Bank. Enabling card payments for smaller and micro merchants, Mastercard had launched the first Mobile Point-of-Sale (mPOS) service in the country in collaboration with Habib Bank Limited in 2015. Mastercard currently has 17 key issuers in the country covering both, the debit and credit, and corporate cards. The post Mastercard comes to Pakistan, sets up an Office appeared first on TechJuice.